Happy Friday, my friends! 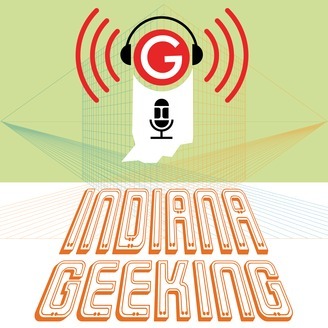 We're back with the second episode of the Indiana Geeking Podcast, the podcast where we focus on Hoosier-based creators and events! 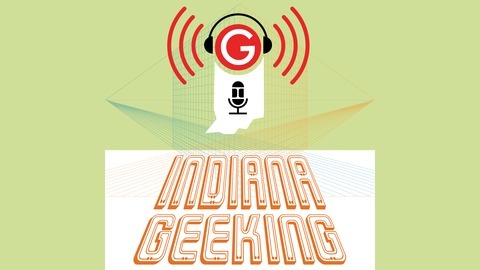 So, without further ado, join me as I give you some top events for the month of April, then jump into a series of short interviews with some of the local folks tabling at MRRF! Don't worry, this one's only about 45 minutes long! NOTE: You can find the Facebook Photo Album with the photos we took at this link.